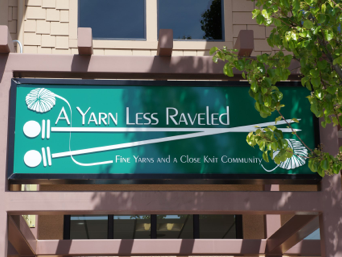 We are conveniently located in Danville, California off Highway 680 at the Sycamore Valley Road exit (East). The Rose Garden Shopping Center is at the corner of Sycamore Valley Road and Camino Ramon and our shop is near Sloat’s Garden Shop and Subway Sandwiches. Parking is free and you’ll find a Starbucks and great restaurants like Esin, Maria Maria, and Amici’s here too. Please allow 24-48 hours for a reply from one of our AYLR team members.